This entry was posted in Autumn, Saint Paul, MN, Weather and tagged Frost, St. Paul Minn, Weather. Bookmark the permalink. Just lovely, Beth. 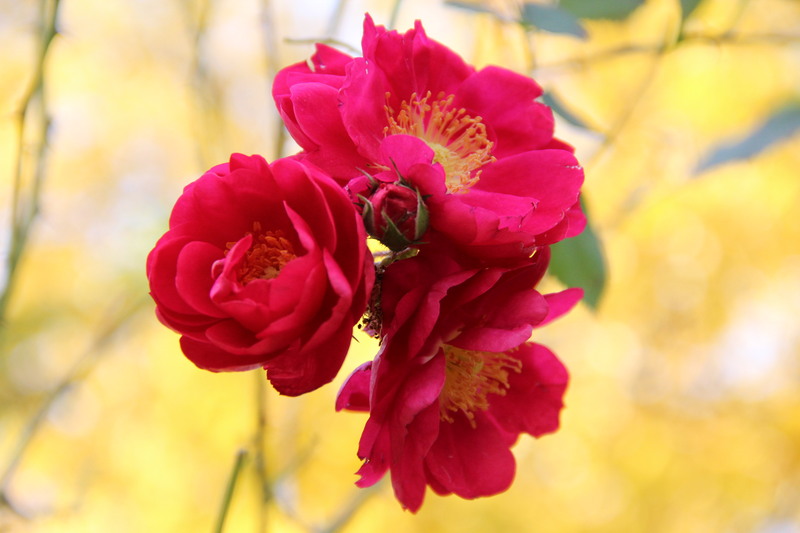 I’ve always been curious about the Canadian Explorer Roses, now I just want one (or more)! Thank you. Hi Linda, I have been very happy with our Canadian Explorer Rose, ‘Henry Kelsey’. It’s done beautifully no matter what type of winter nature’s served up. Some of the canes remain green all year. Early each spring, tiny, bright red swellings appear that will become the new growth. It’s wonderful to have an early sign of awakening life!